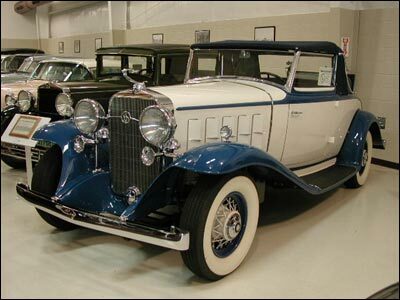 The 1932 LaSalle has often been described as the most unique and handsome car General Motors ever produced. 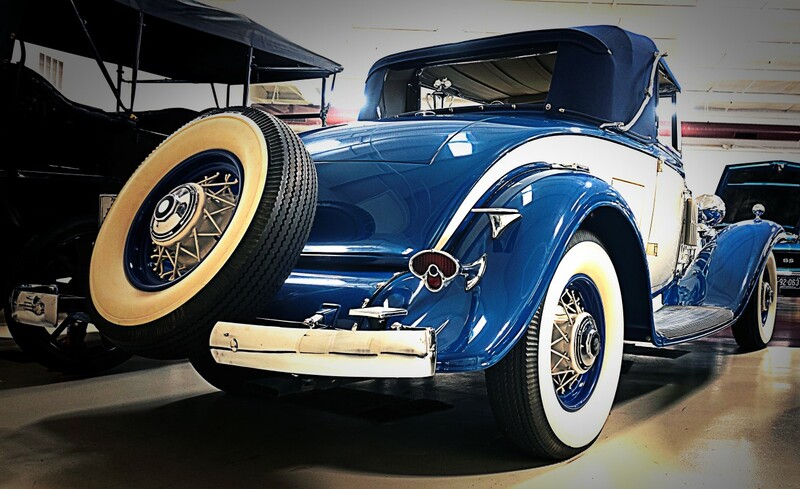 The gently flowing curves of the body and the overall elegance of this vehicle create a “rolling sculpture.” Production was limited, and the LaSalle convertible quickly became the favorite car of prominent sports figures and Hollywood stars. A golf bag door can be found in the left rear quarter. The cream white and blue finish are the original colors. 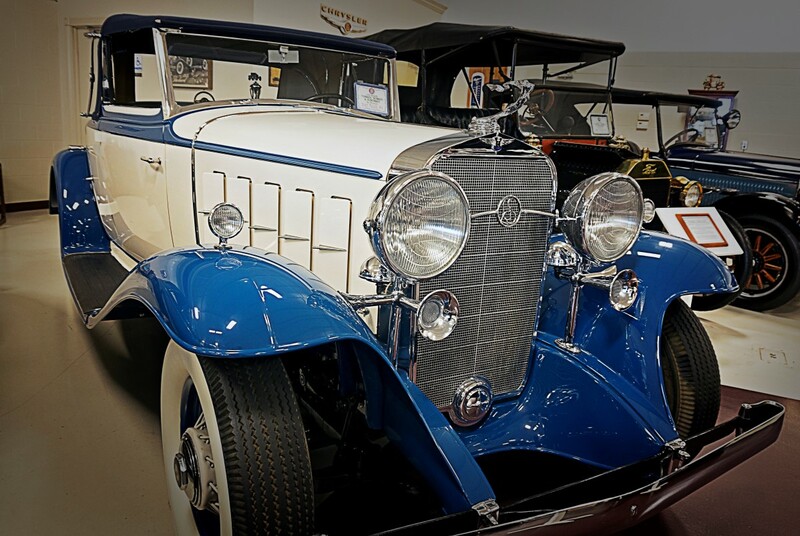 This Pristine 1932 LaSalle is the premier car of only a handful still in existence.